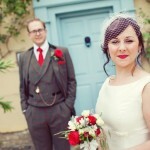 Last year I had the absolute pleasure of working with bride to be Jemma Carpenter. 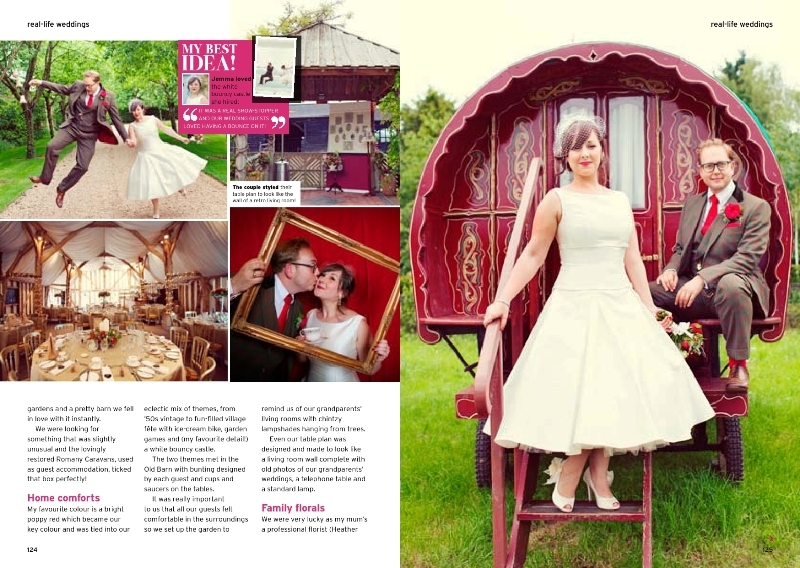 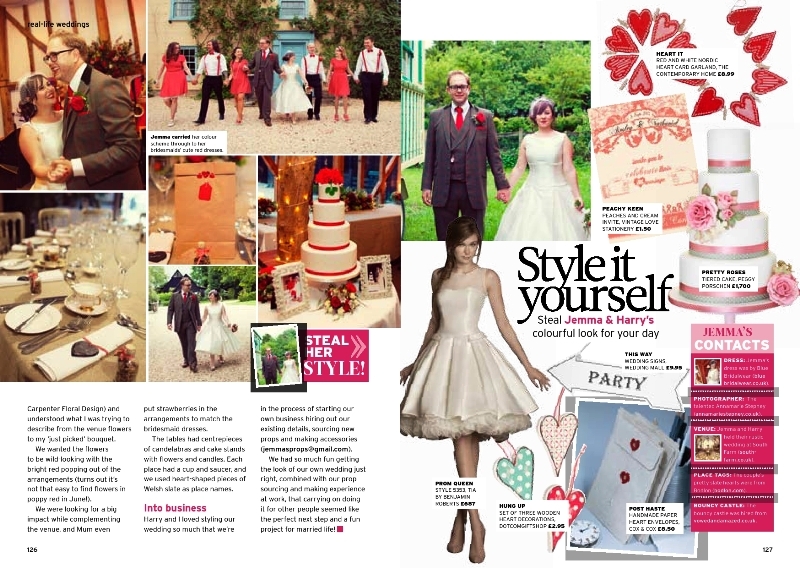 It was such a delight to see her beautiful and fun filled wedding featured in Perfect Wedding Magazine. 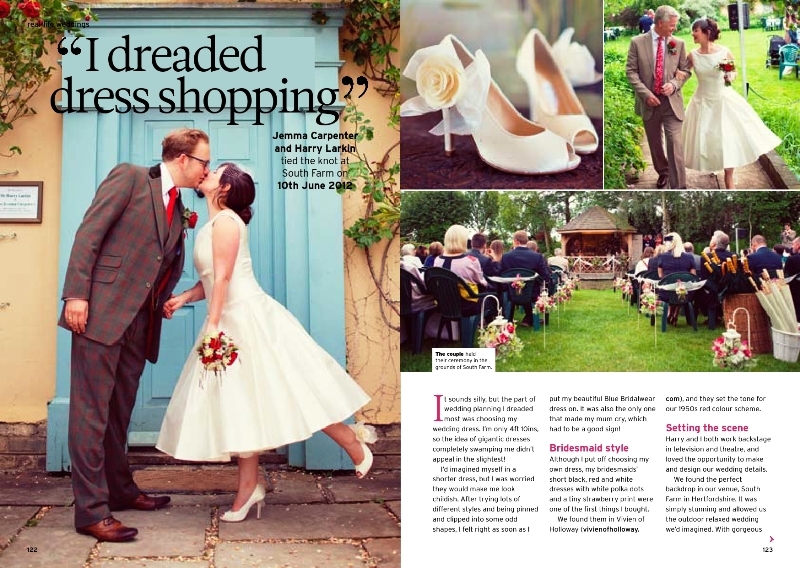 You see the entire feature in issue 78, which is out now! 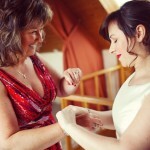 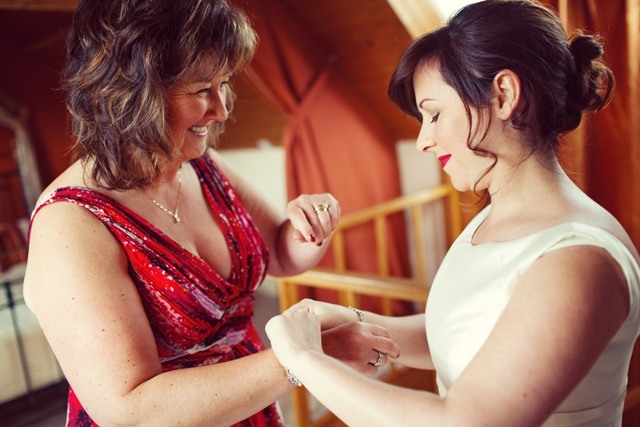 I worked with delightful bride to be Jemma last year, helping her select her wedding jewellery and accessories. 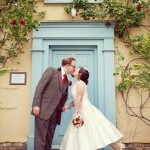 It always makes my day when brides I’ve worked with send me photos. 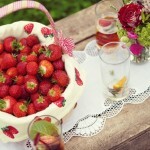 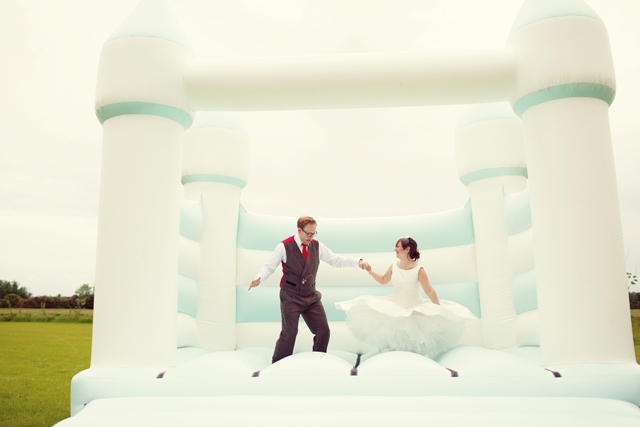 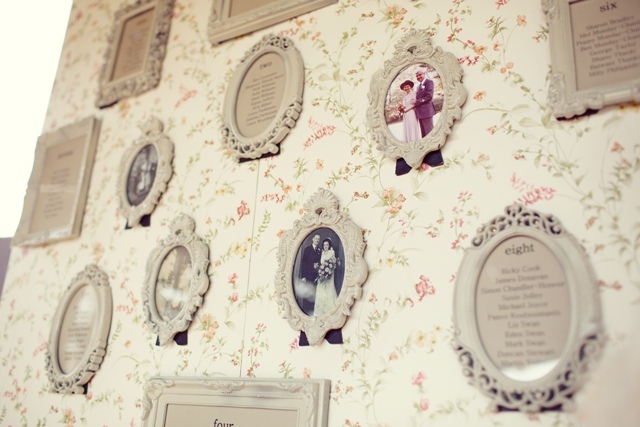 The wedding was styled so beautifully and looks like so much fun I just had to share it. 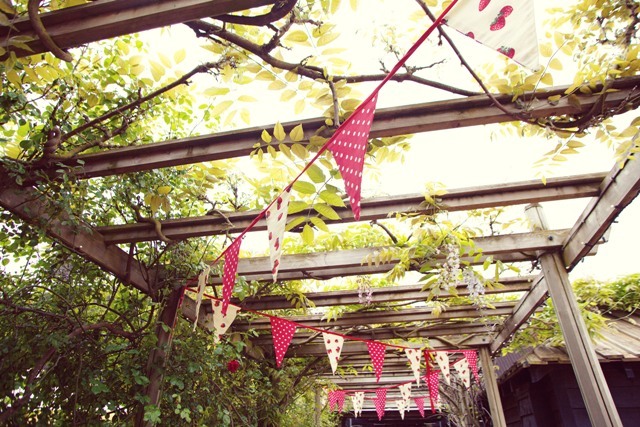 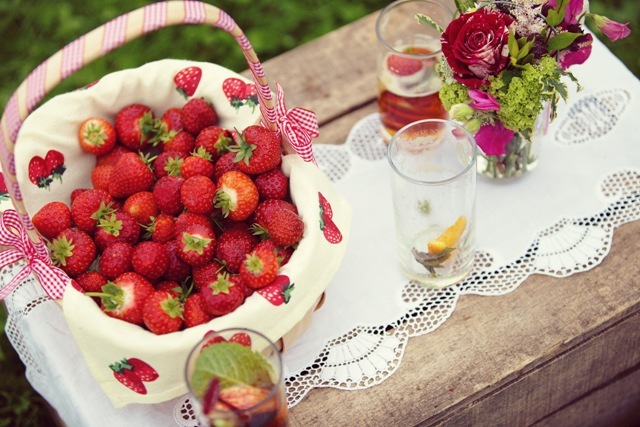 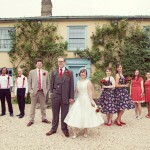 I love Jemma’s red and white theme, it photographs fantastically. 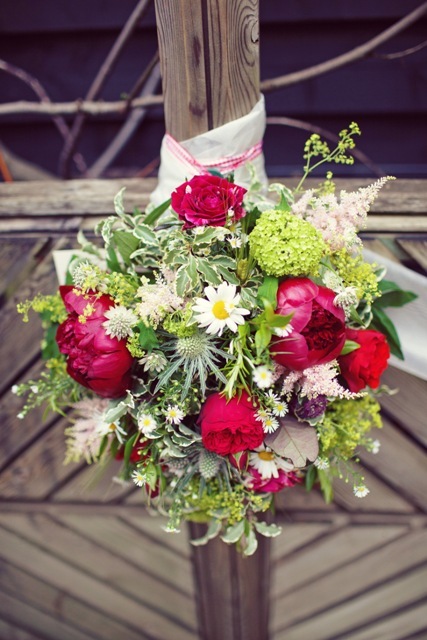 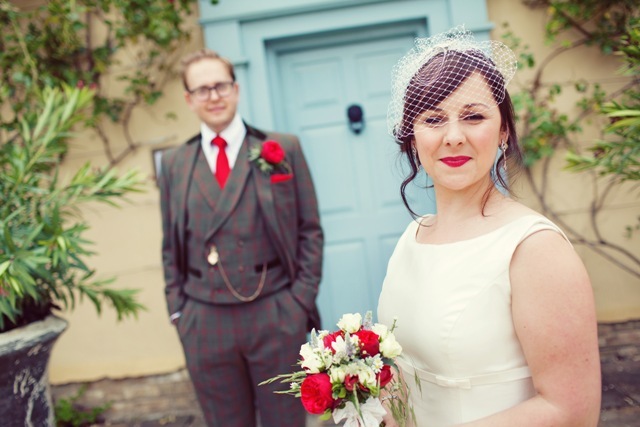 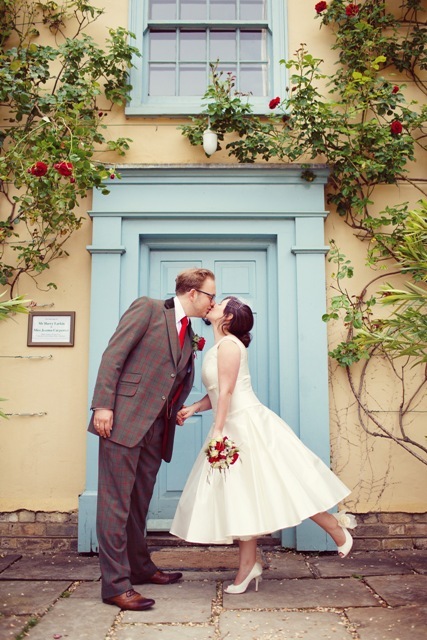 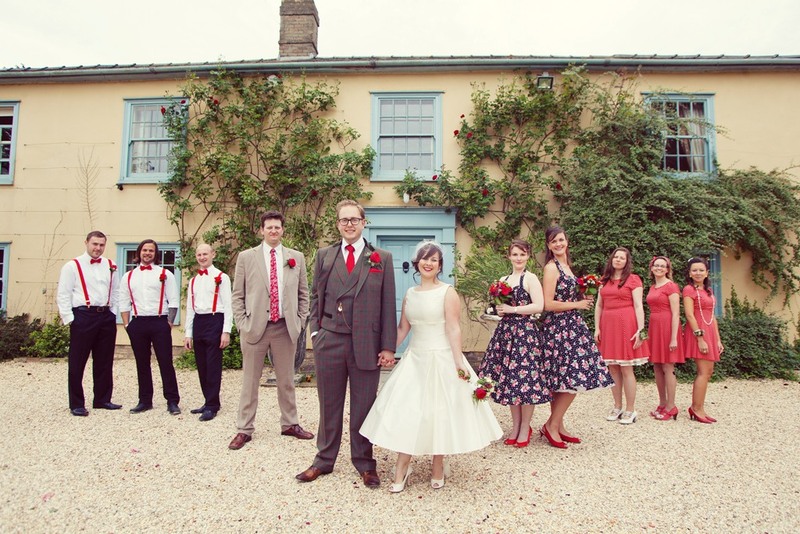 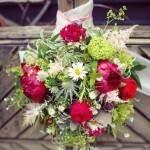 The little pops of colour like Jemma’s lipstick, the groomsmen’s braces and the red rose button holes. 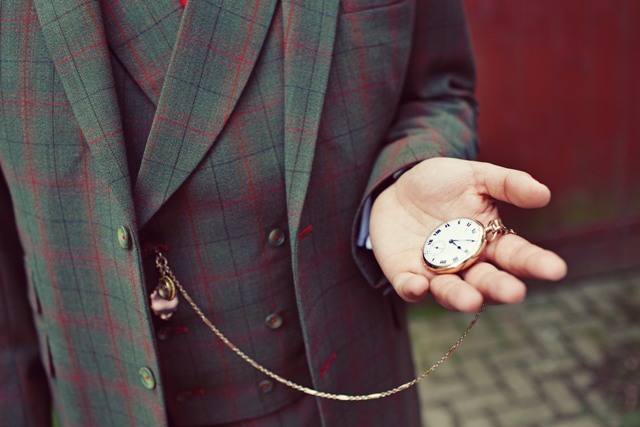 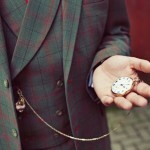 The red stripe in Harry’s suit, completed by that fabulous pocket watch, all tie the images of the event together perfectly. 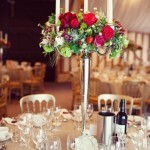 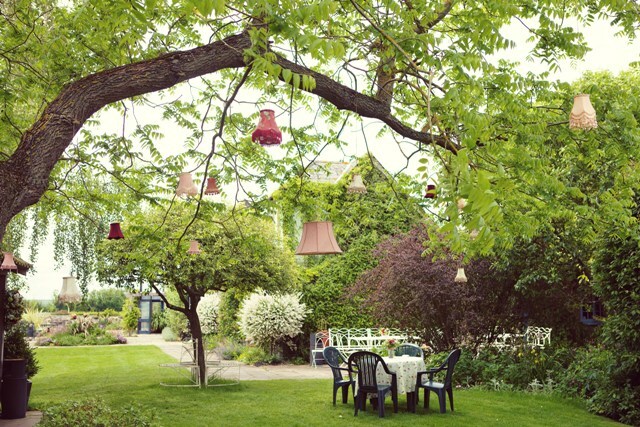 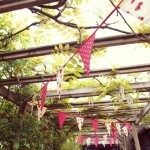 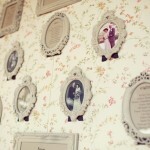 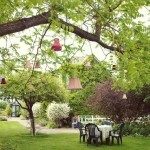 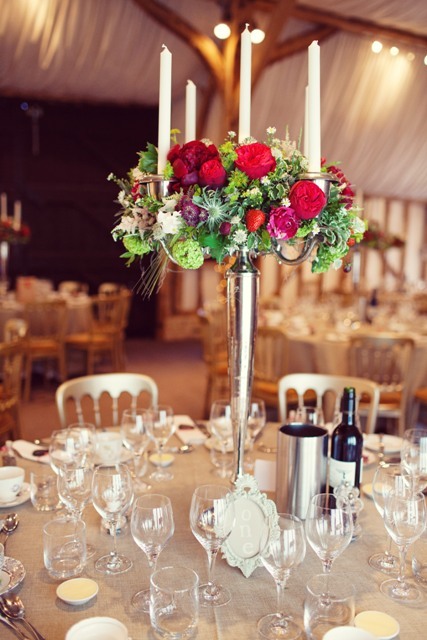 There were so many great little decorative touches throughout, like the lampshades in the trees, so quirky and magical!